Hawkeye, one of the first Avengers, isn’t in any of the “Infinity War” trailers, and he isn’t on the poster, either. Fans are speculating what his absence means, and it’s hilarious. 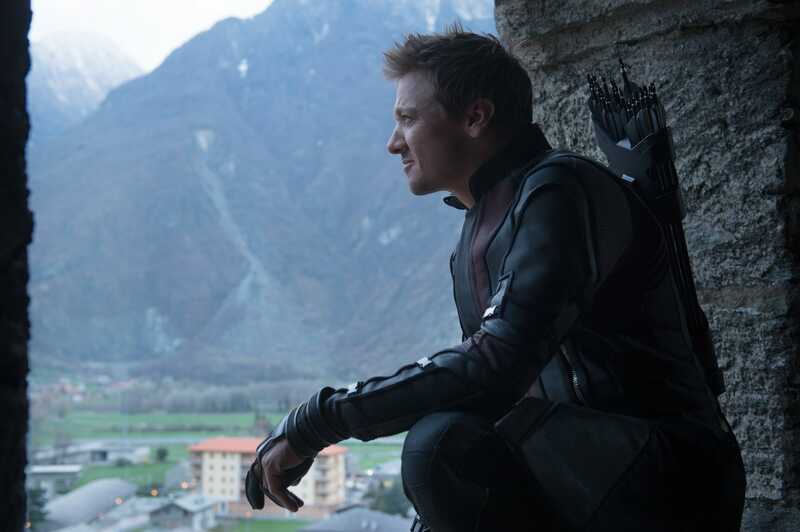 Hawkeye is the forgotten Avenger, even when he’s on screen. Despite the fact that Hawkeye, played by Jeremy Renner, has been with the Avengers team since 2012’s “The Avengers,” his character is not featured in the trailers or the poster for “Avengers: Infinity War.” In fact, Teen Groot has more screen time and poster space than him. That’s quite a blow. Marvel fans are having fun with his absence, making jokes about his whereabouts on Twitter. Some assume he dies in “Infinity War” and this is an attempt to keep that quiet, while others assume he’s just taking care of his wife and kids. Avengers: "Okay, who's getting snacks?" Hawkeye: "I can go get some, but I'm not going to miss the team picture, right?" To those wondering where Hawkeye is in the Infinity War trailer: He is a father of several children so he obviously was exhausted and overslept on the day of the big battle. Leave him alone, he’s doing his best.